How to become Love Birds in Han River Park. 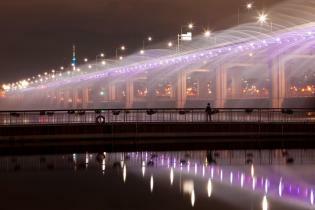 Have you ever been to Han river? with whom? 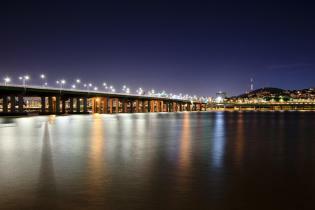 It’s pretty known that Han river is one of the best places to go on a date! 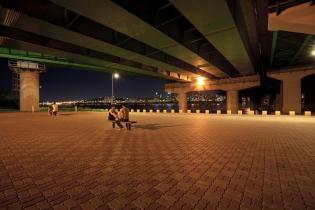 Here are Top 6 Things you can do in Han River Park with your lover. 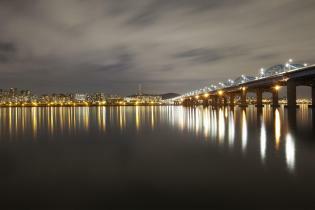 Few places in Seoul are as soothing as the Han River, also known as the Hangang. Stretching 319 miles (514 km) through the city and beyond, the river has played an important role in the Korean capital's history. 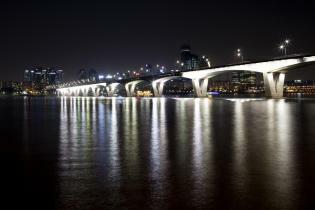 Although still utilized for economic and industrial purposes, the average Seoulite views the Han River as a source of recreation and entertainment. Tracing the entirety of the river are a variety of parks, bicycle paths, basketball courts and riverside cafes. It's my favorite place to hang out on a pretty day- perfect for picnicking, soaking up some sun or just going for a walk to enjoy the spectacular skyline of the city I've called home for the past five years.